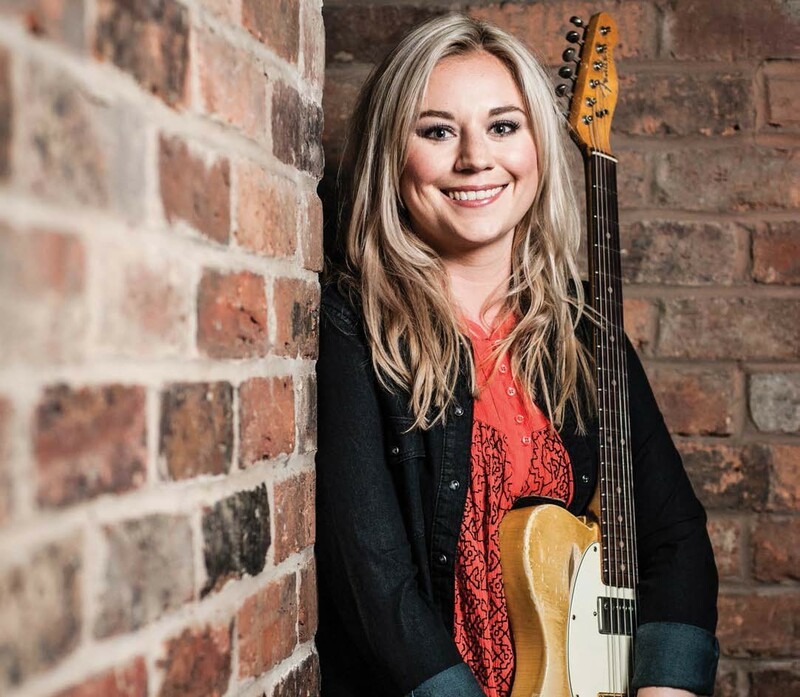 The last time The Guitar Magazine caught up with Joanne Shaw Taylor, she’d just released her fourth album, The Dirty Truth, and was openly elated to have reached the stage of knowing her own strengths and playing to them. 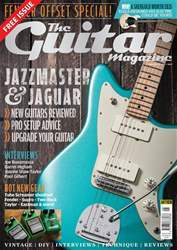 “I’ve got to the point where I write songs that suit my guitar playing and also my voice,” she told us, and called the album a “nice tie-up” of her previous ones. That was back in 2014, and anyone with even a vague knowledge of Taylor’s relentless writing and touring schedule will know that feeling comfortable is no excuse to rest on her laurels. 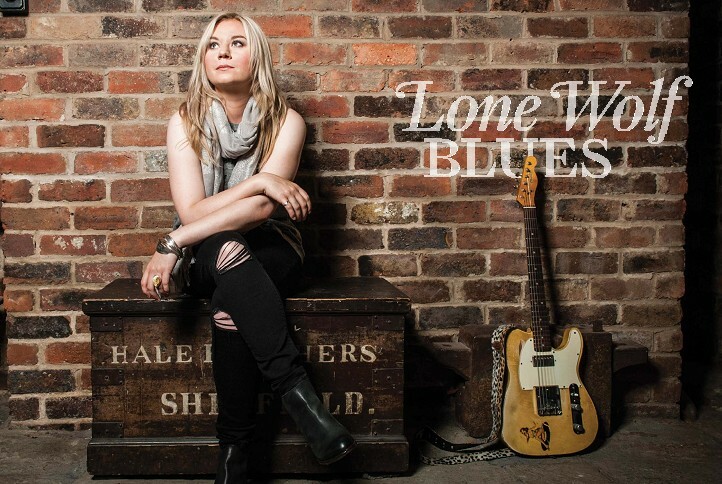 Her fifth album, Wild, was released in October last year, and she began touring it almost immediately, before joining Joe Bonamassa on the Keeping The Blues Alive At Sea cruise in February. “It was chaos, and wonderful, and all the things you can expect from living on a boat with a bunch of blues musicians for five days,” laughs Taylor, 32. “The closest thing we get in the UK is a weekend at Butlins! It’s amazing, you’re [playing] on a huge pool deck cruising through the ocean.